serenity of wilderness within mountains and high green hills, walk leads you to explore remote rural farm villages untouched by outside world of modern civilization in this wonderful adventure to Nepal Mid West Himalaya range. Travelers must have trekking on popular mainstream trekking areas, where this adventure lead you into complete serene and tranquil areas with daily views of snow clad peaks of Mid West Himalaya with Manaslu and Ganesh Himal massive range of mountains on the off beaten and forgotten trails. 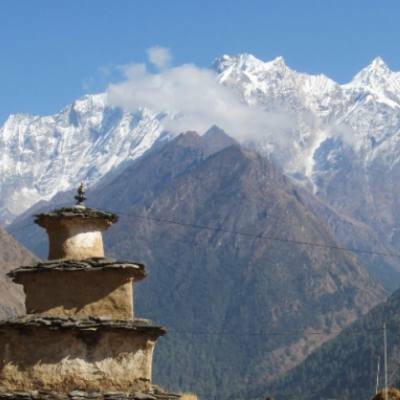 Nepal Mid West Himalaya range will be a perfect adventure holidays for all types of people where trekkers and adventurer seldom ventures around this far flung corners of central and mid west Himalaya region, where Explorer Adventure leads you into exciting destinations of more than two weeks duration in ambiance and undisturbed, untouched areas by other trekkers. 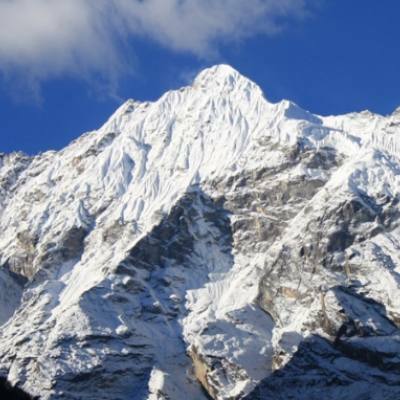 We offer great trek Manaslu Circuit, Tsum Valley and around Ganesh Himal where you will certainly enjoy being in complete pristine environment with tremendous scenery of mountain panorama.